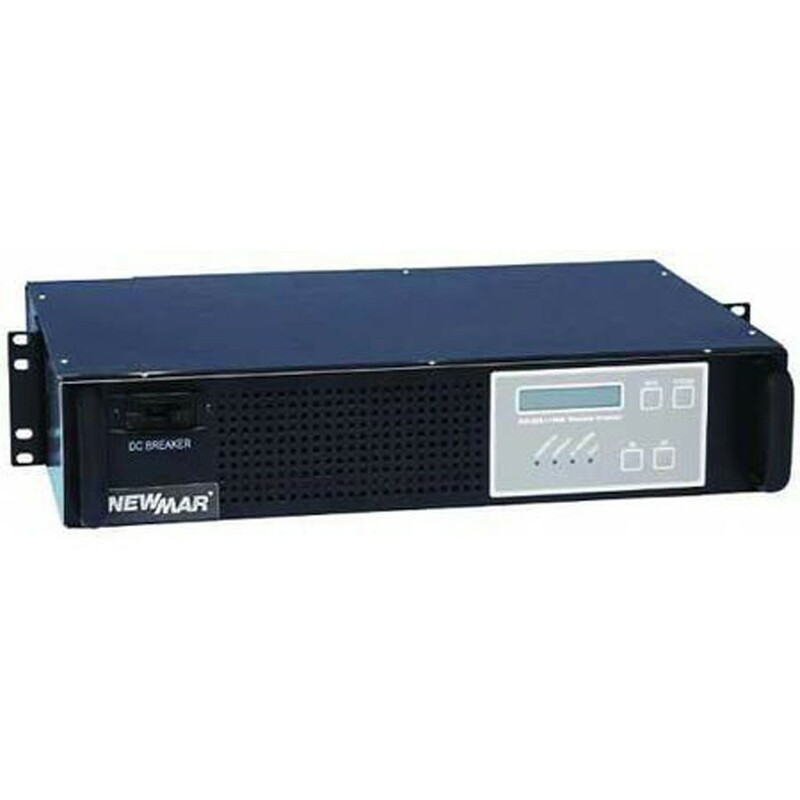 Just received qty4 Newmar 48-1000RM Inverters, 40-60VDC, 800W, Rack Mount. These units are new in the box, but come with a 90-day warranty from TruePulse, not the manufacturer. Price is US$1,000 plus shipping from Canada. We only have 4 units available. We do not have any of the optional items listed in the feature overview below. Rackmount inverters provide seamless back-up power for AC powered communications equipment from the site’s 48 or 24 VDC battery system. A fast-acting transfer switch ensures voice and data transmissions remain uninterrupted in the event of a power grid failure or if the site utility power is disconnected for maintenance and upgrade purposes. Built in a 2RU case adaptable for 19” and 23” rack. Pure sine wave AC output powers telecom equipment without performance degradation. Numerous circuit and Rackmount inverters provide seamless back-up power for AC powered communications equipment from the site’s 48 or 24 VDC battery system. A fast-acting transfer switch ensures voice and data transmissions remain uninterrupted in the event of a power grid failure or if the site utility power is disconnected for maintenance and upgrade purposes. TruePulse buys and sells surplus and refurbished Central Office Telecommunications equipment. Check out some of what is available.